We welcome all visitors. 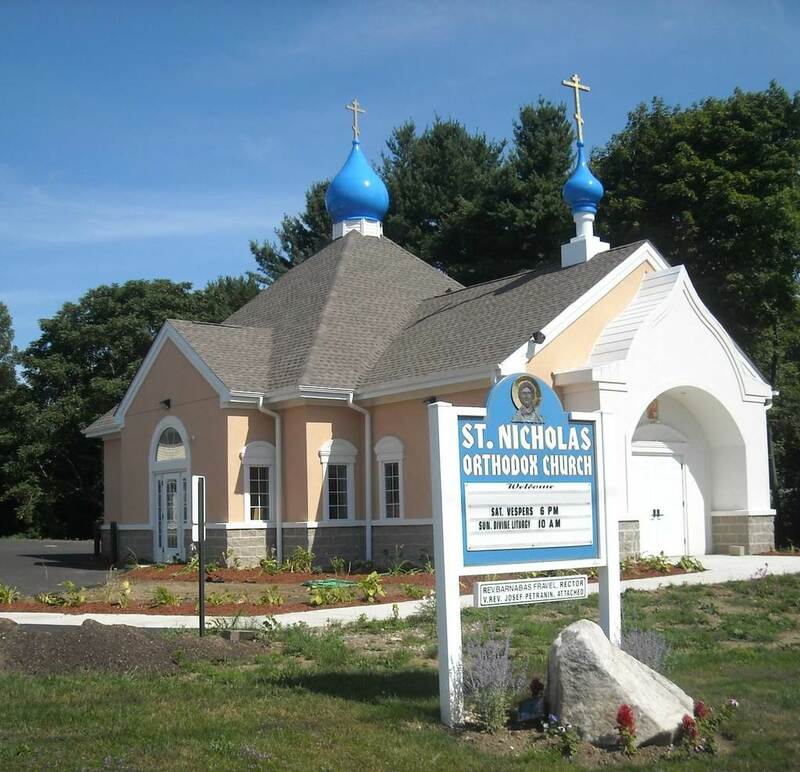 St. Nicholas Orthodox Church is a small Orthodox community established in 1916. We are a parish of the Diocese of New England of the Orthodox Church in America (OCA). St. Nicholas Church is a Pan-Orthodox parish. All services are in English. We have parishioners and children with backgrounds from Bulgaria, Ethiopia, Greece, Romania, Russia, Syria, and Ukraine. A number of parishioners have come to Orthodox Christianity from other backgrounds. Orthodoxy has a rich spiritual and historical tradition. St. Nicholas has a church school for toddlers, primary, and middle school youth as well as an adult study group. All are welcome to come and visit and worship with us at 1304 North St. in Pittsfield. Call us at (413)442-2669 or email us from our Contact Us page for more information.